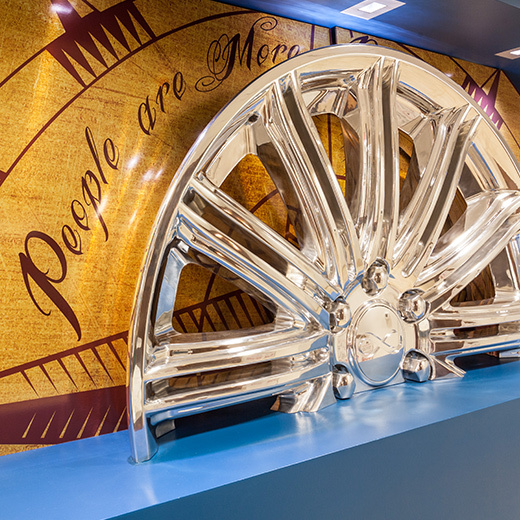 In 2012, two leading global wheel manufacturers merged to create the world’s largest wheel manufacturer – Maxion Wheels. They came to us for highly creative, brand-driven marketing assistance when its name and brand were practically unknown by much of the market. Since then, we’ve completed numerous projects for them – including everything from brand development and marketing planning, to web design, brand culture design, advertising, tradeshow graphics, video and more. 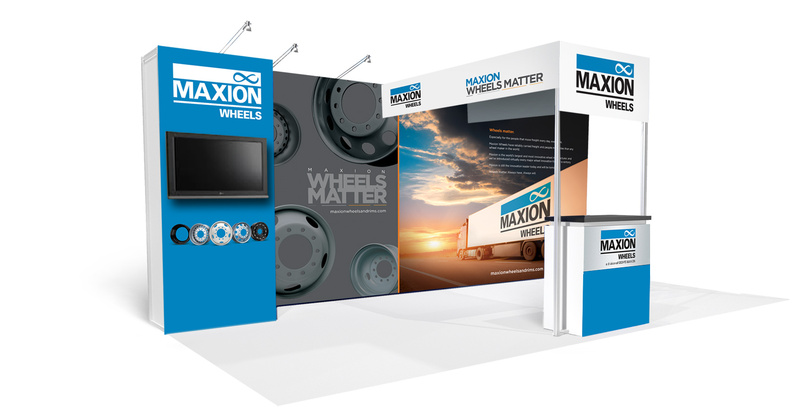 To carve out an important niche in the commercial wheels market, Maxion developed an innovative new line of lightweight aluminum wheels for commercial vehicles. We developed and implemented an introductory campaign. In addition to strategic and creative development, we generated a landing page, banner ad, eblasts, digital and social media advertising, media planning/buying and more. 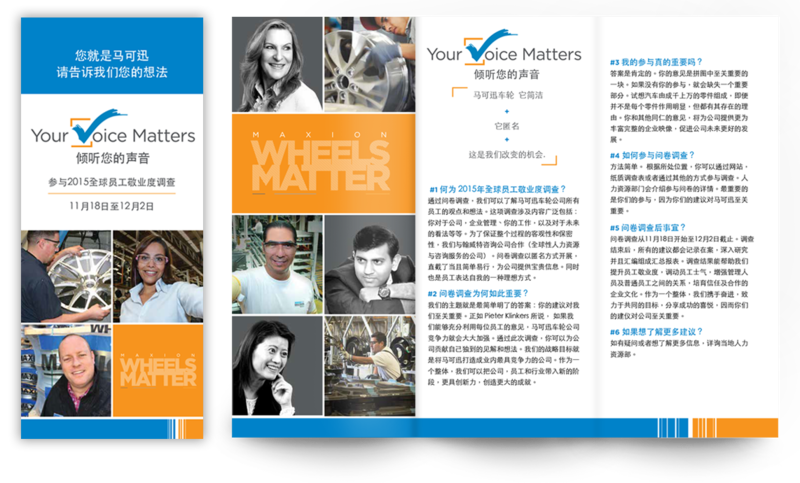 Maxion’s global brand was updated in 2015 with the brand tagline: “Wheels Matter.” We went to work creating a brand rollout campaign. 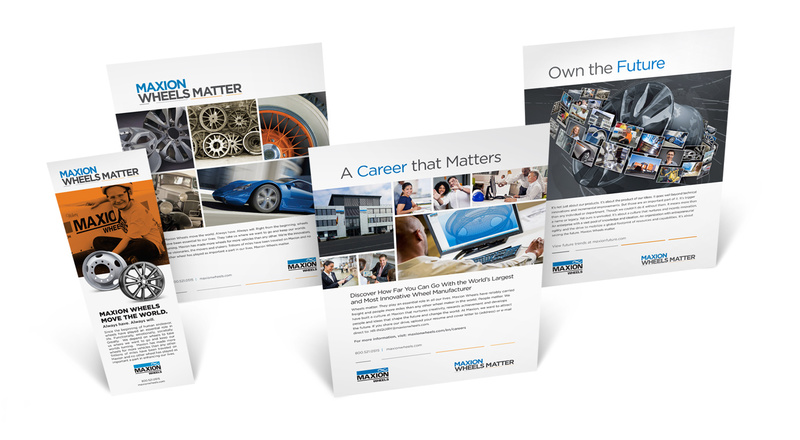 We utilized print and digital ads, website redesign, tradeshow displays and more. 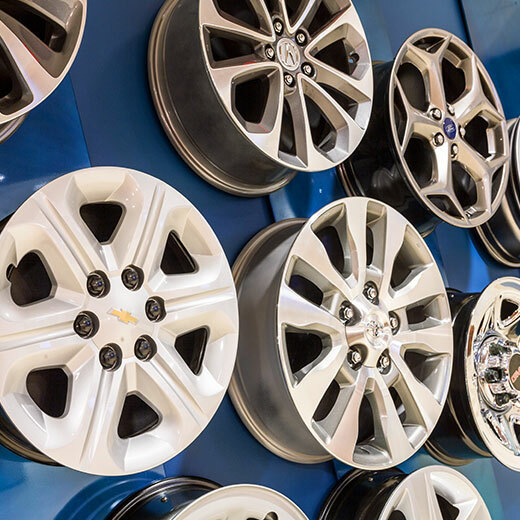 It was essential to maintain brand standards and specifications across numerous applications. At Maxion, people are truly its greatest asset, and ensuring their engagement and satisfaction are critical to success. 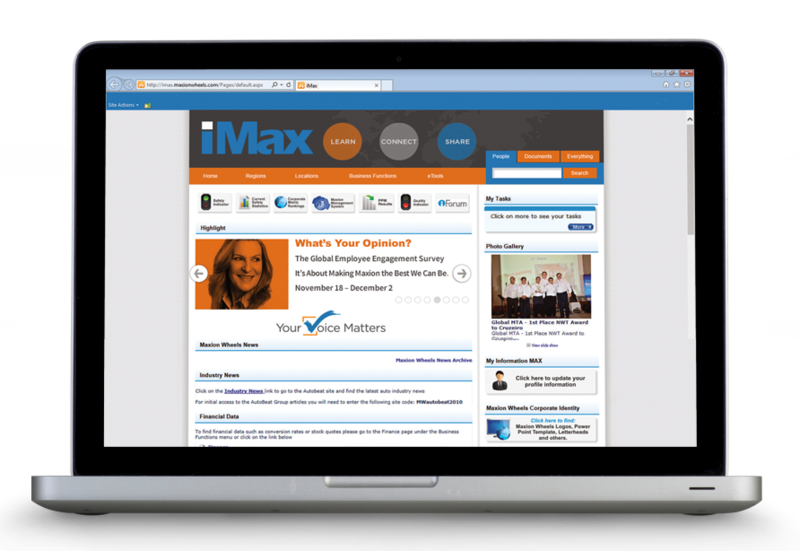 Maxion asked us to create an internal campaign to encourage employees to participate in its employee engagement survey. 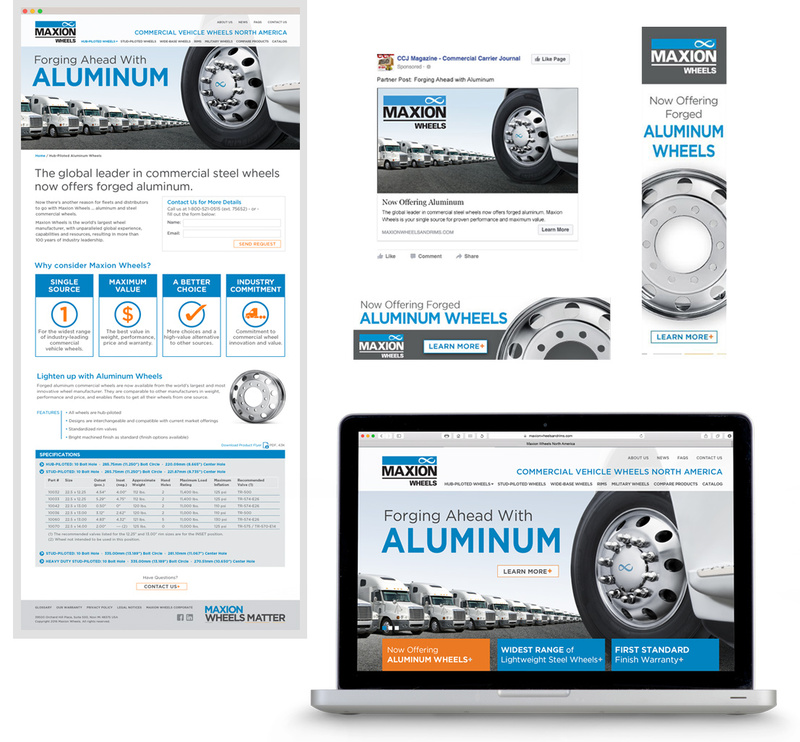 We developed a theme, eblasts and intranet ads, as well as print materials. To accommodate their global workforce, the brochures and posters were translated in ten different languages. 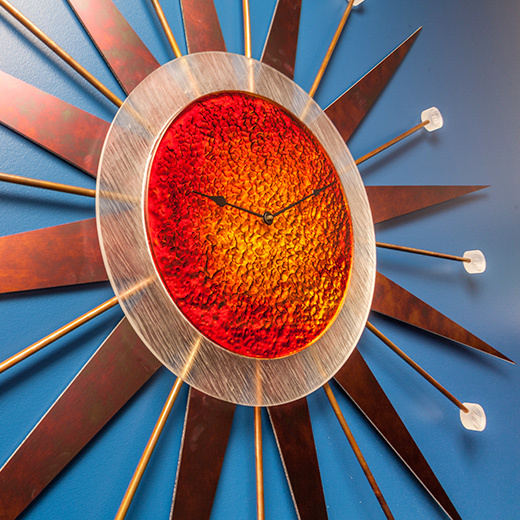 Maxion asked us to help create the right ambiance in their headquarters to make a big impact on employees, customers and visitors. 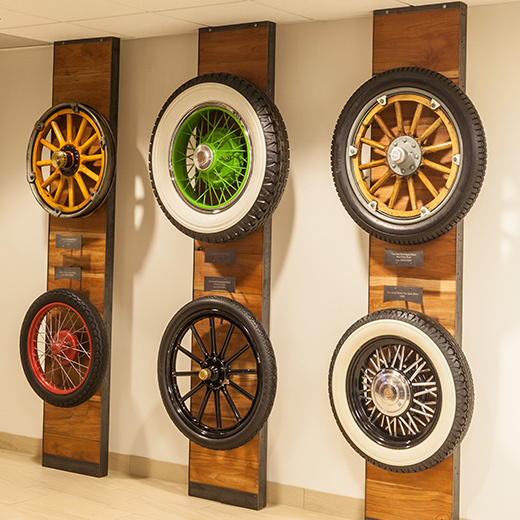 Our brand culture art installations emphasize Maxion’s investment and commitment to long-term relationships, and its global presence, while celebrating Detroit’s heritage as its headquarters.